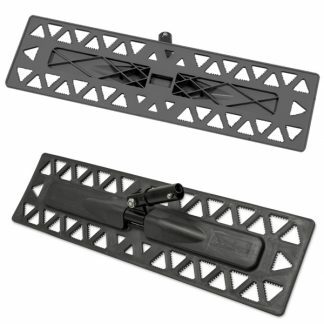 View cart “Advantex® Mop Frame – 16″” has been added to your cart. 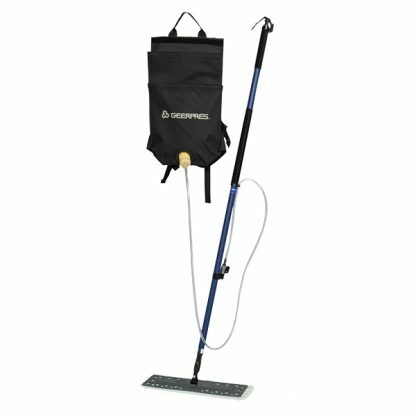 Designed for comfort and efficiency, our completely self-contained cleaning microfiber system is lightweight with an ergonomic backpack. The Geerpres® CAT G7 Chemical Applicator Tool dispenses uncontaminated fluid for each new cleaning project. Use a little or a lot – you’re in control. Designed for comfort and efficiency, our completely self-contained cleaning microfiber system is lightweight with an ergonomic backpack. The Geerpres® CAT G7 Chemical Applicator Tool dispenses uncontaminated fluid for each new cleaning project. Use a little or a lot – you are in control. 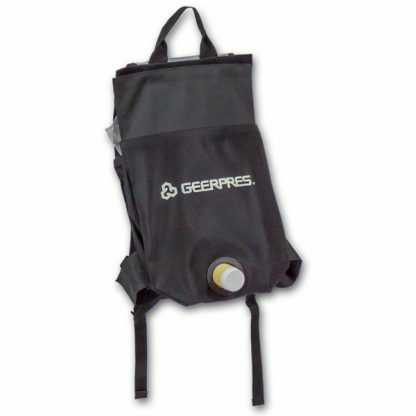 Place your pre-filled chemical bag into the backpack, connect the feeder hose, and you are ready to apply your floor care product with the gentle squeeze of the top trigger. When used for floor finishing, this system dramatically reduces wasted finish, applies an even finish coat, and improves efficiency. 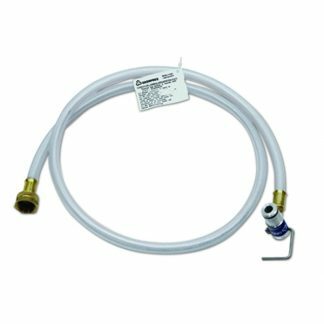 ONLY OFFERED BY GEERPRES® – For proper cleaning of the CAT G7 use Geerpres® #4561 CAT G7 Clean-out Hose Fitting. 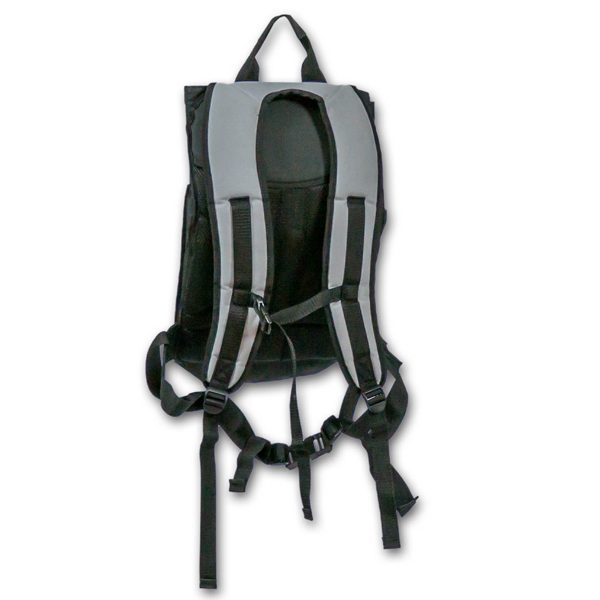 New backpack design has sturdy construction and breathable mesh inserts to help keep the user cool. It has an adjustable chest, waist and padded shoulder straps to comfortably hold the backpack in place. Lightweight powder-coated aluminum handle (custom color options available). 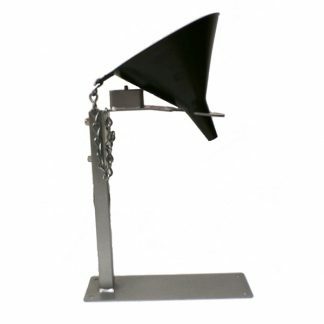 Swivel trigger moves with natural movements of the operator, making it more ergonomic. 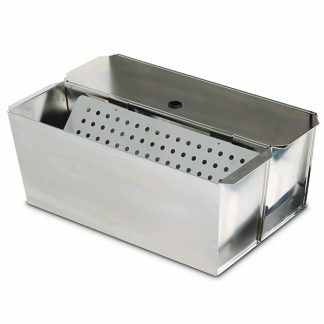 Trigger function allows for continuous flow. Dual outlet dispenses fluid at a 90 degree angle to eliminate liquid collecting on the mop frame. 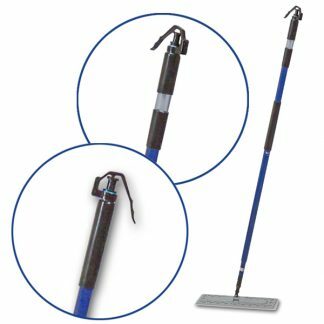 18″ models come with a 16″ Cling-On® Plastic Flat Mop Frame—Velcro®- Free. 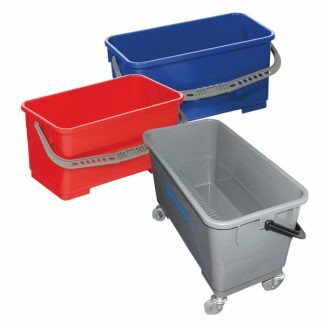 24″ models come with a 22″ Flat Mop Frame that is lightweight and corrosion-resistant. Velcro® is a registered trademark of The Velcro Company. Refillable Chemical Bags have a 1.5-gallon capacity, are easy-to-fill and install, and can be filled with virtually any non-acid floor care chemical. New Easy Flow Ball Valve improves flow by 20% and allows for an adjustable flow rate.